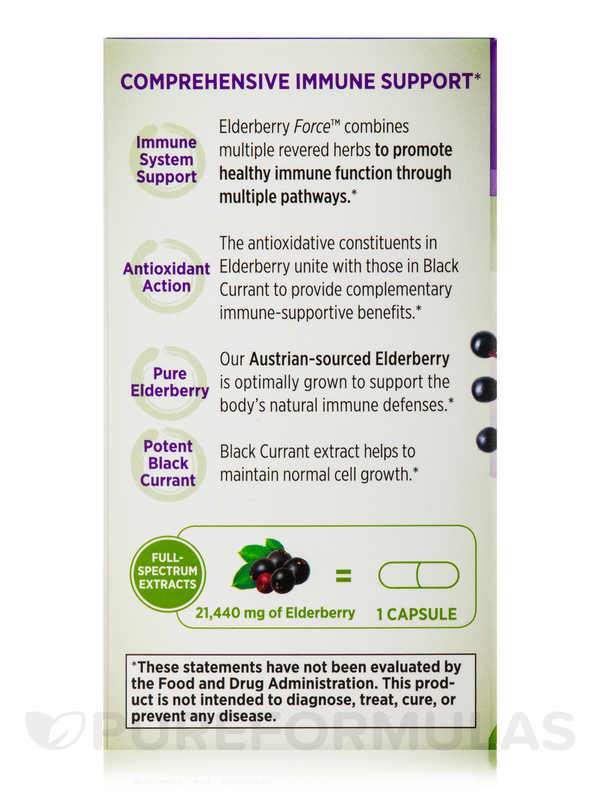 Potent Elderberry Activates Multiple Immune Pathways for Comprehensive Support! 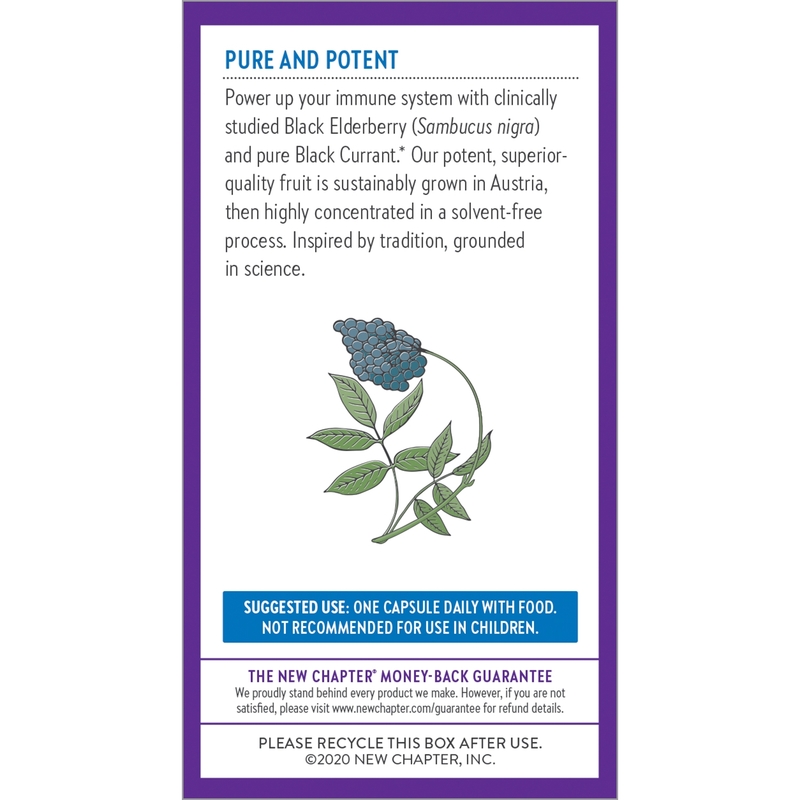 Membrane extraction is purely mechanical—pushing fruit through a very fine filter—so it’s simple‚ pure and uses no solvents or evaporation. 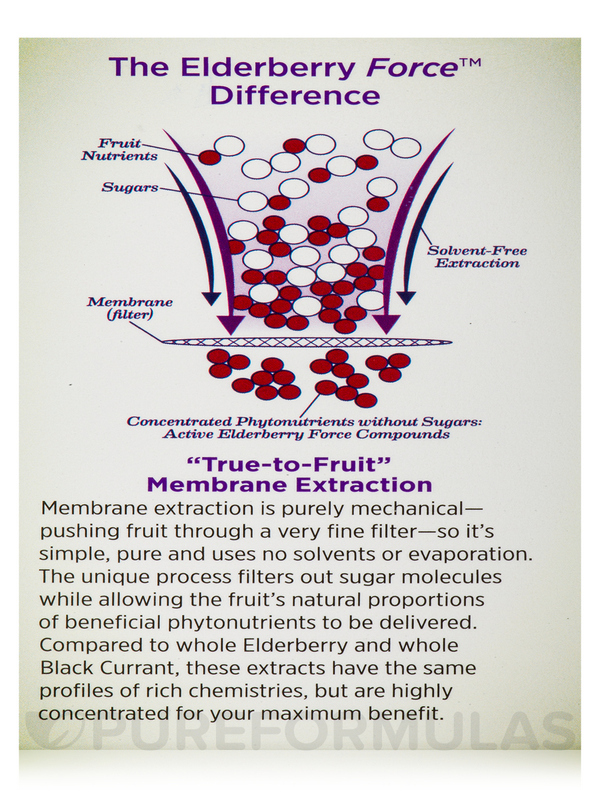 The unique process filters out sugar molecules while allowing the fruit’s natural proportions of beneficial phytonutrients to be delivered. 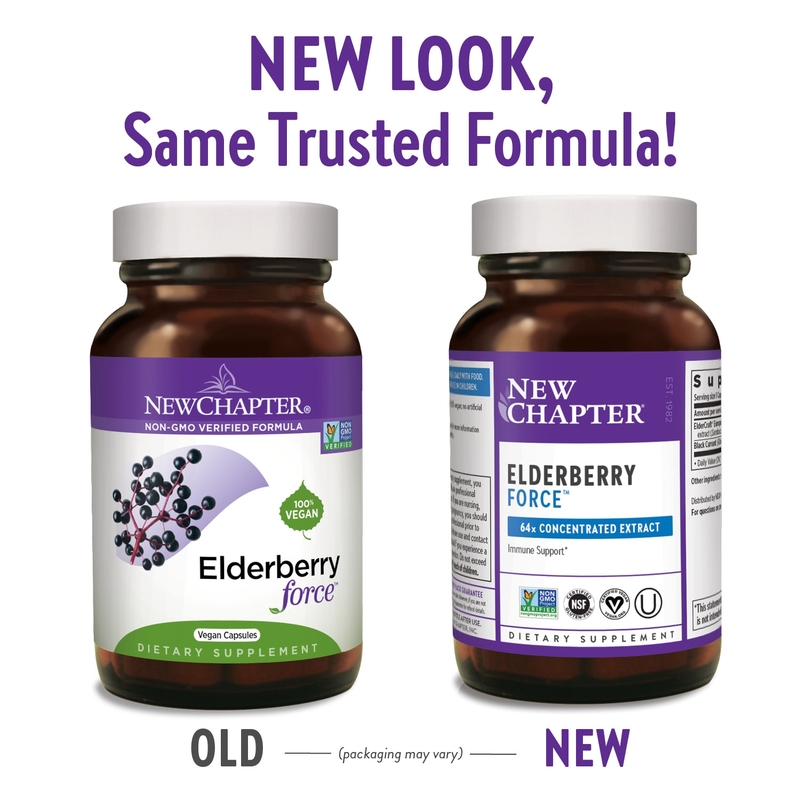 Compared to whole Elderberry and whole Black Currant‚ these extracts have the same profiles of rich chemistries‚ but are highly concentrated for your maximum benefit. 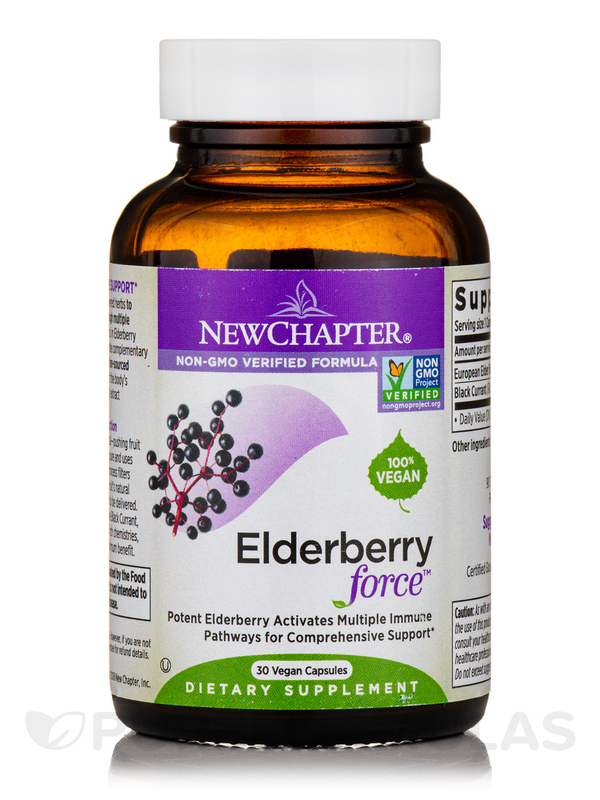 - Immune System Support: Elderberry Force™ combines multiple revered herbs to promote healthy immune function through multiple pathways. 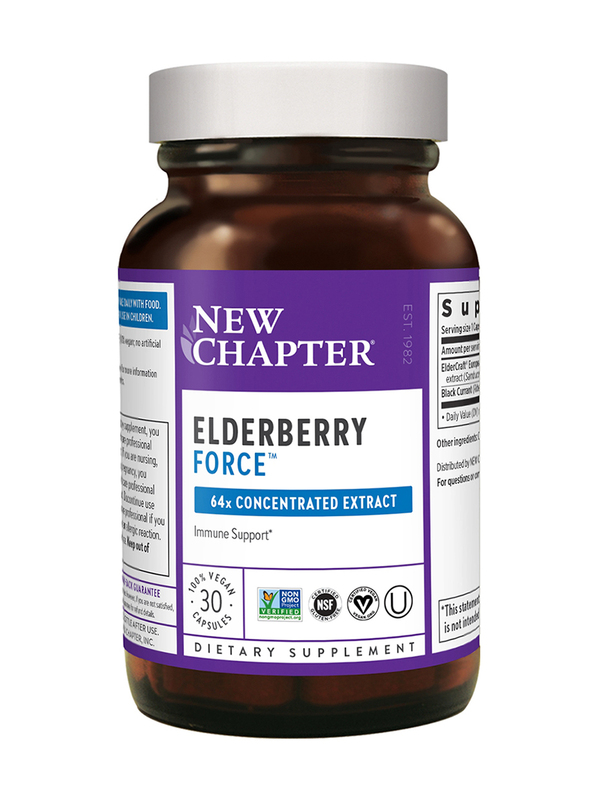 - Antioxidant Action: The antioxidative constituents in Elderberry unite with those in Black Currant to provide complementary immune-supportive benefits. 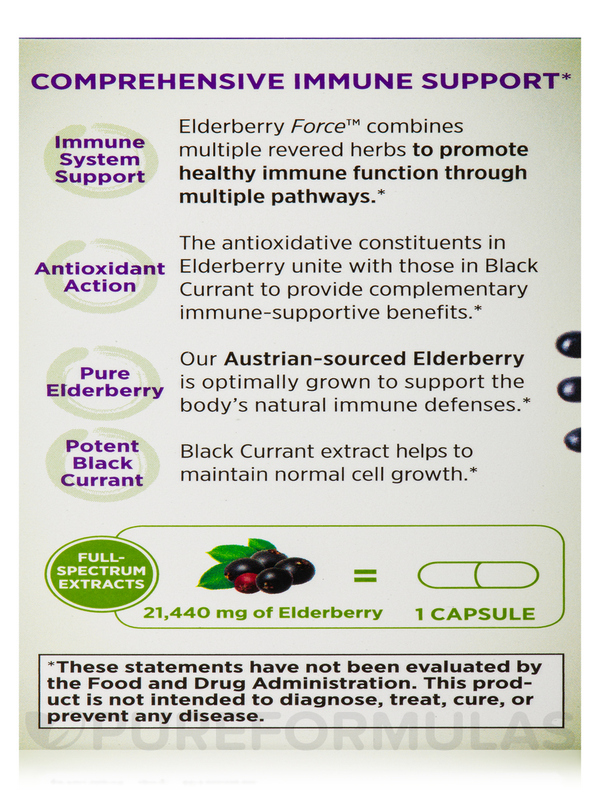 - Pure Elderberry: Austrian-sourced Elderberry is optimally grown to support the body's natural immune defenses. 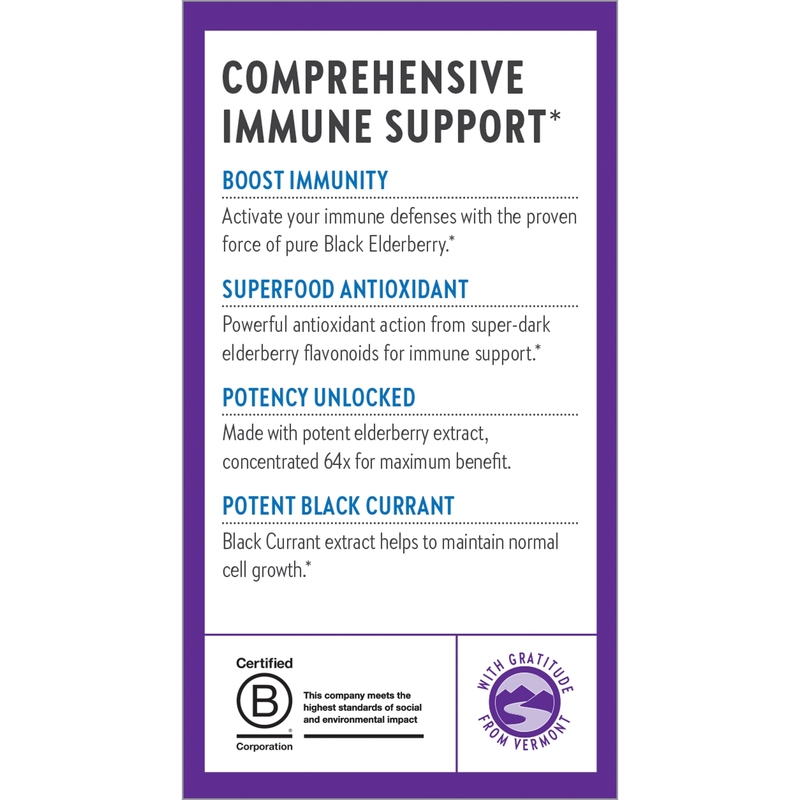 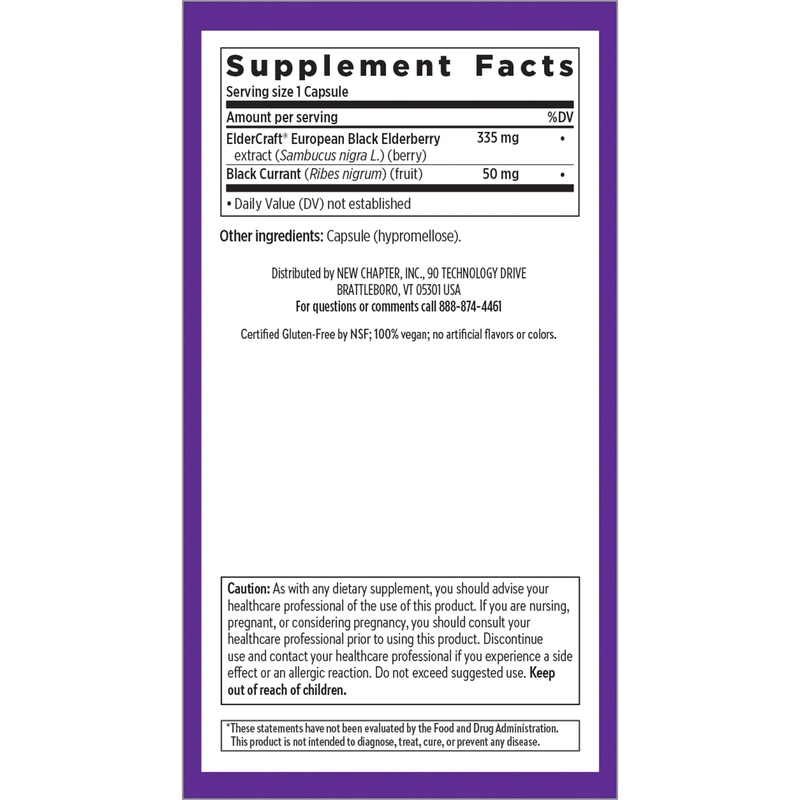 - Potent Black Currant: Black Currant extract supports healthy microbial balance and helps to maintain normal cell growth. 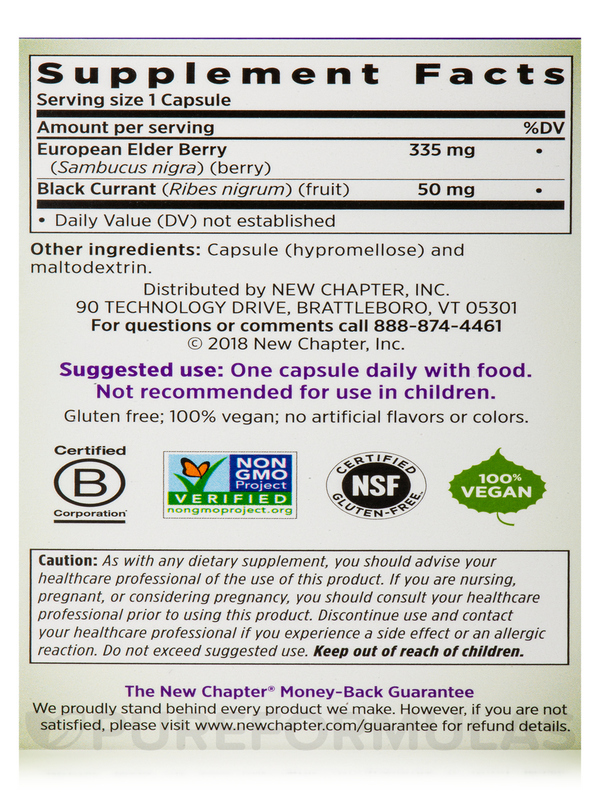 Other Ingredients: Capsule (hypromellose) and maltodextrin.